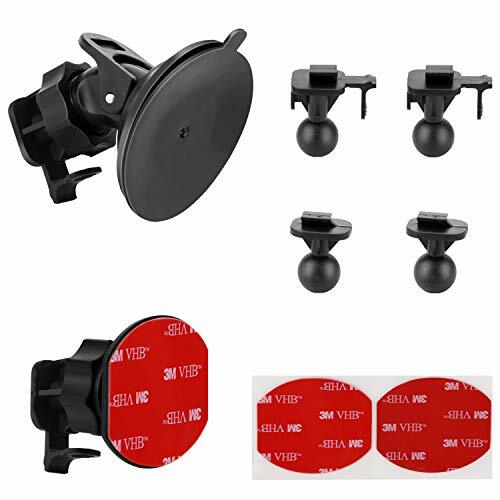 1.Is a very needed accessory for anyone with a YI dash camera! 2 different mounts, you can choose to install them. 2.The mount securely holds the YI dashboard in the position you want. Very easy to locate, once locked in place, it will not reach anywhere. 3M double Sided Adhesive Tapes *2. Any quality issues, Contact us anytime via Amazon for a free refund, Replacement product.